As per Seedorf Matip is a great player and he did speak to him prior to the game they played against Comoros. 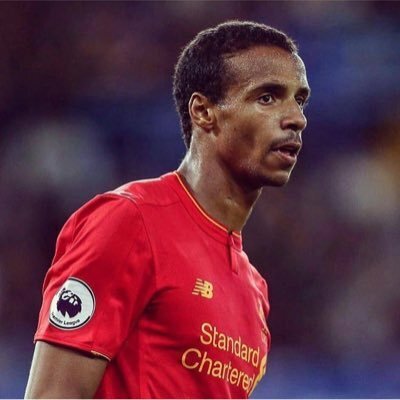 Matip took a break from international football post the 2014 World Cup. The Liverpool defender did ask for some time and he is an optimistic player which is known to all. Seedorf has succeeded in convincing Jerome Onguene and Paul-George Ntep for switching loyalty from France to Cameroon.